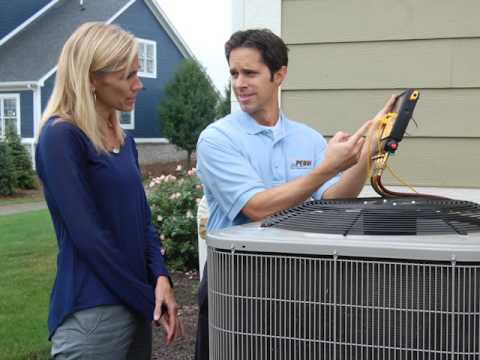 We’ve been keeping New Jersey homes cool for over 48 years. 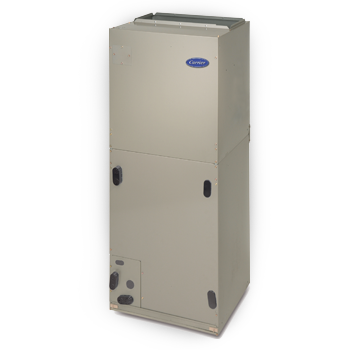 Our HVAC experience shows with every service call and installation we perform. 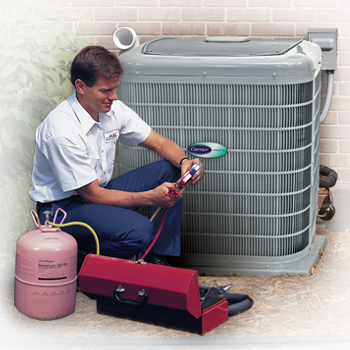 With over 100,000 service calls under our belt, our competency, proficiency, and skill are second to none. At A.J. Perri we’re proud of our tradition of excellence. A.J. Perri has over 45 years of experience and industry knowledge, ensuring your job is done right the first time, and we offer a 100% satisfaction guarantee. We can install and service any make or model. 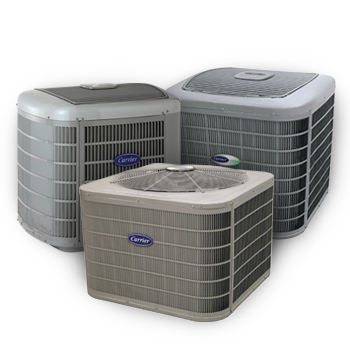 We have a wide range of home air conditioning systems that will fit every budget and meet every comfort expectation. A.J. 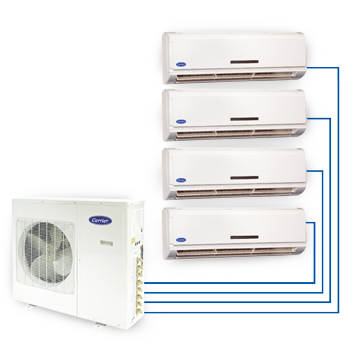 Perri is a factory-authorized dealer of Carrier air conditioners.